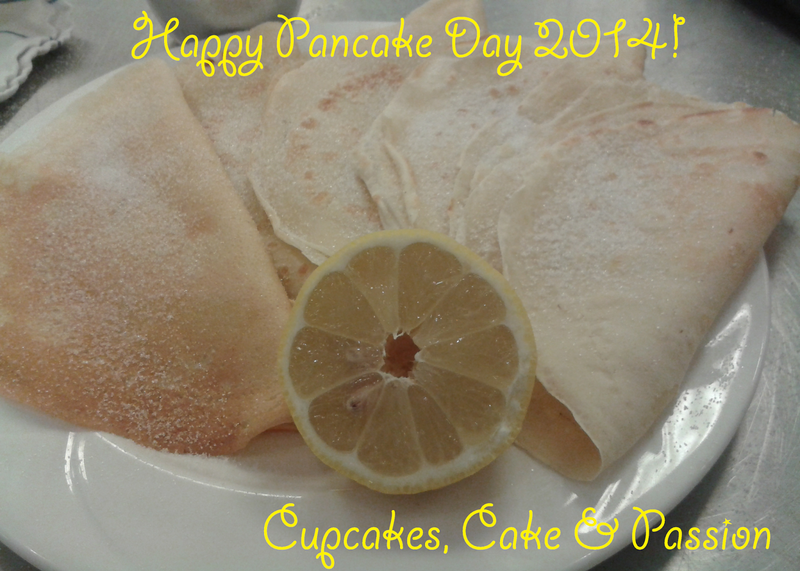 Cupcakes, Cake and Passion: Happy Pancake Day! Happy Pancake day! Make these no fuss pancakes and top with sweet, savoury or indifferent toppings. 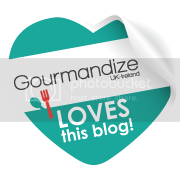 Bacon and chocolate works... but concoction will you come up with? 1. Sieve flour into a bowl and add salt. 2. Make a well in the middle, add the egg and ½ of the milk. 3. Whisk until the lumps have disappeared. Then add the rest of the milk and whisk until the mixture looks runny. 4. Put into a jug and rest for an hour at room temperature. 5. Heat the butter in a saucepan to coat. Make sure it’s not too oily. Pour a little of the batter into the saucepan, so has a thin layer of batter. 6. When the pancake begins to blister, flip over using a palette knife. Cook on the other side, until a light brown colour. 7. Serve hot with sugar, lemon, chocolate sauce, bacon, the cat etc. Be creative.